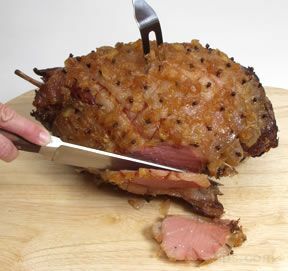 Preparing a ham can be a scary situation only because we usually only do it on special occasions when you're entertaining. 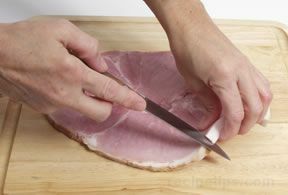 We will walk you through which ham to buy, how long to bake your ham all the way to carving the ham. 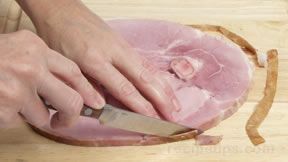 You'll no longer be scared to prepare your ham. 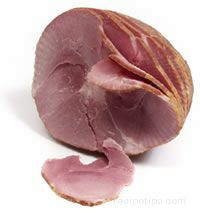 With so many ham choices to pick from, how do you know which one will best fit your needs? 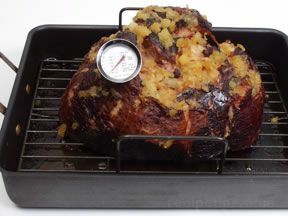 Check out our articles on type of ham and our ham shopping guide to get you through. 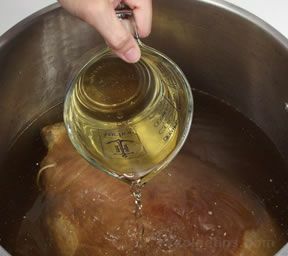 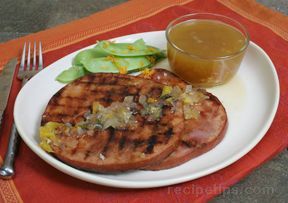 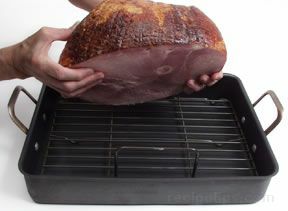 We will even show you how to roast your ham without drying out. 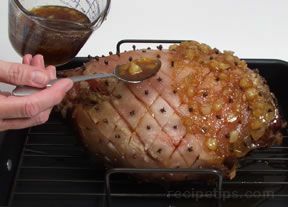 Don't forget the ham glaze just in case!